Country Clubs, Yacht Clubs, Hotels, Cafeterias, Caterers, Markets and Restaurants in the greater New York city area love us. 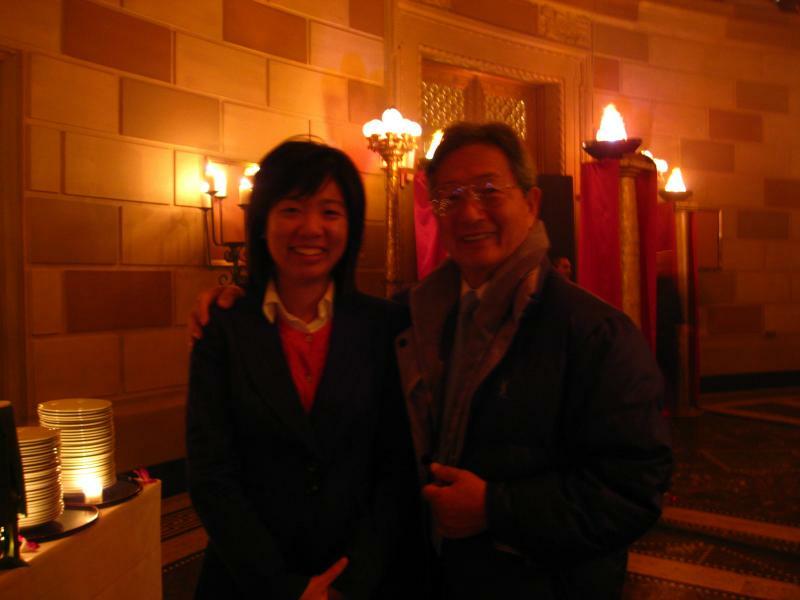 Mr. Han Lim, the founder and teacher, with his granddaughter Hannah at Gotham Hall in Manhattan. Copyright Sushi Village Inc.. All rights reserved.